Ever since the blockchain firm, Ripple created the XRP token, it has been working hard to promote it. 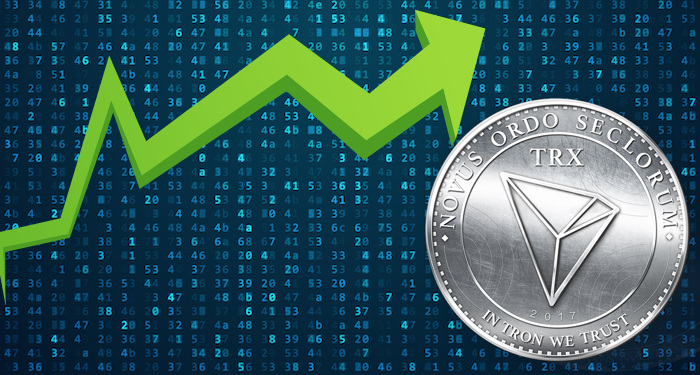 Through the effort of Ripple and the XRP community as a whole, the token now ranks as the third largest cryptocurrency per market capitalization. 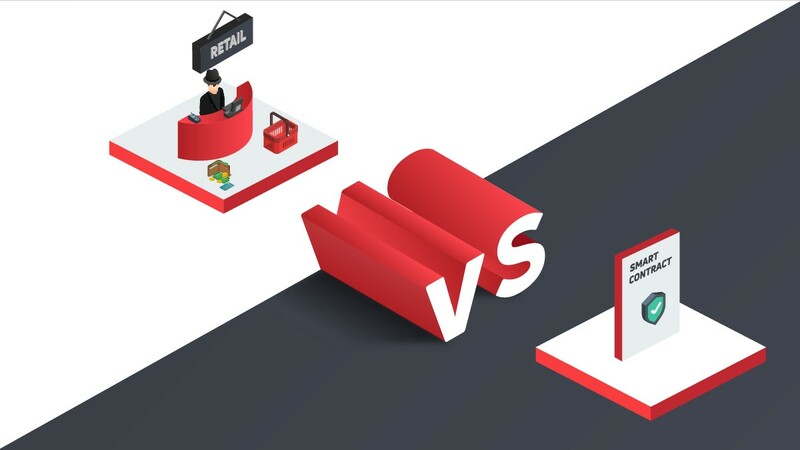 In fact, XRP took the second position from Ethereum (ETH) twice within a given period in September. There are a lot of things going on for Ripple right now and for the XRP token. Some days ago, the XRP Tip Bot app was approved by Google Play and Apple app store. 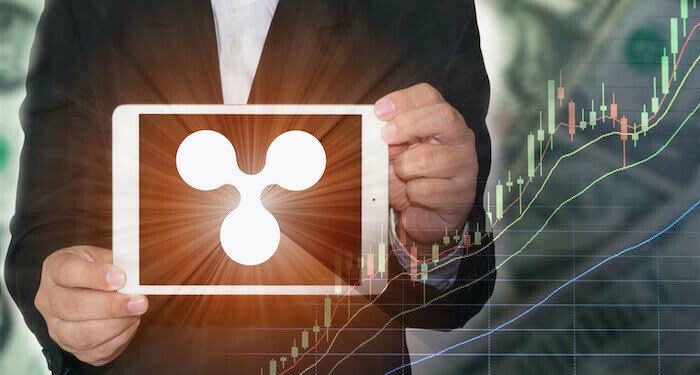 Also xRapid was also launched for commercial use and the Q3 financial report of Ripple was released. “I thank all of you for your support and effort #XRPCommunity and @kingblue_XRP – I am especially grateful to @StJude for keeping an open mind. It is one of the first places to publicly accept donations in XRP”. 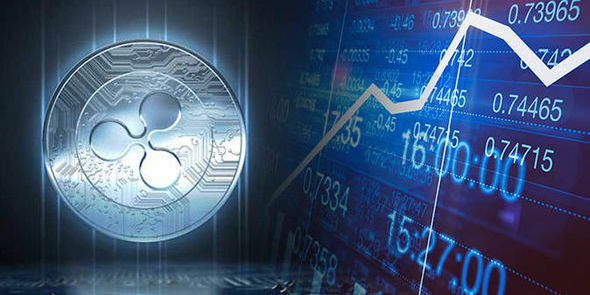 Yesterday, a Canadian cryptocurrency exchange platform that is based in more than 60 countries started supporting XRP. 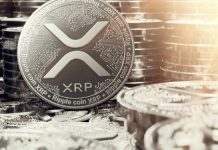 The company announced that up to 20 pairs will be available for XRP on the exchange. Users will be able to make their choice. 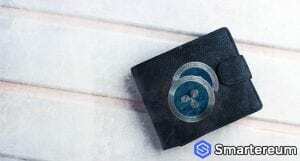 Fiat currencies like USD, GBP, EUR and JPY will be available for pairing with XRP. This same week, a research company conducted a review on Ripple and XRP and concluded that XRP is meant to be worth $1.75. The report also talked about how the XRP ecosystem is centralized. 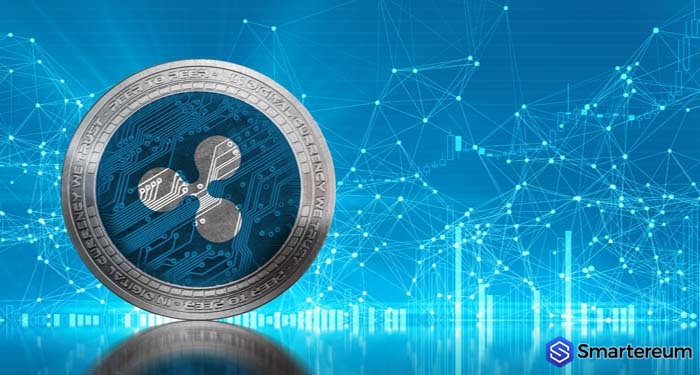 Ripple was quick to eliminate the allegations after the report was published. 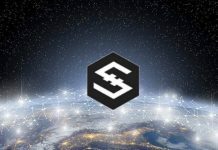 For more information about this, read this post by smartereum.com. How Is XRP Doing Today? With so much good news in the ecosystem, you’d think that the price of XRP will have a spike. However, XRP is trading in red against the USD and Bitcoin. The price at the time of writing was $0.455723. It was down by 0.47% against the USD and down by 0.34% against Bitcoin. The trading volume over a 24 hour period is $328,235,201 while the market capitalization is $18,322,566,447. XRP has a circulating supply of 40,205,513,967 and a total supply of 99,991,797,922.